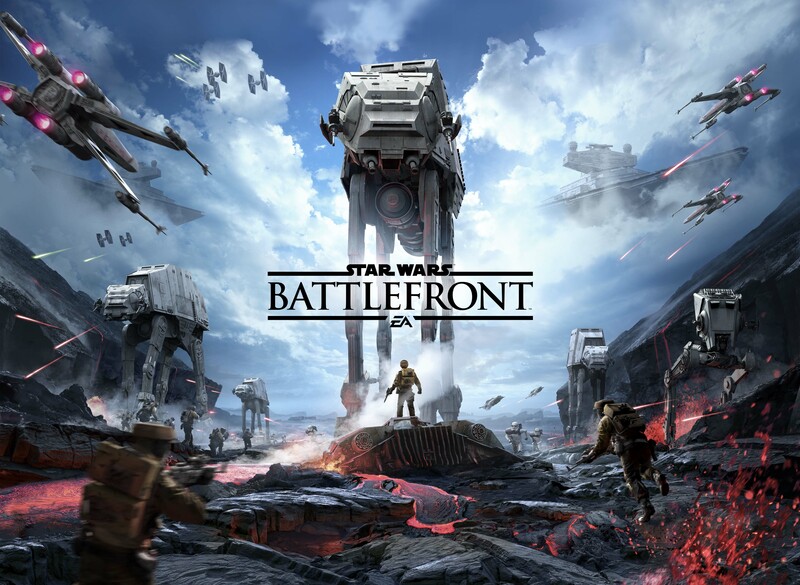 Star Wars Battlefront has been revealed with an incredible trailer that uses in-game assets, and according to the team at DICE as well as to people who have watched actual gameplay the game graphics look identical to those seen in the trailer. 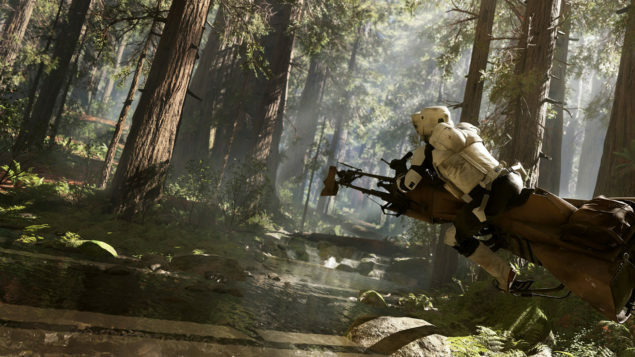 There has also been a lot of doubt whether Star Wars Battlefront can actually look as good on consoles as the trailer was supposedly running on a PlayStation 4. The Developers stated that what we saw was actually how the game looks right now on the PS4. Senior Producer Sigurlína Ingvarsdóttir provided a bit more info regarding the PlayStation 4 version of Star Wars Battlefront on the latest episode of the PlayStation Blogcast. Ingvarsdóttir explains that the game looks so beautiful because of the hugely talented artists, and the photogrammetry tech that combines thousands of pictures together using a proprietary software, the power of the Frostbite engine, and physically based rendering. There will also be additional music tracks created in the spirit of the original John Williams score, in order to extend the soundtrack. It’s been going pretty well, I would say. This is DICE’s second game out on the next gen consoles and out on PS4. We learned a lot on the previous title, BF4, and now we’re at the place that we feel like we’re getting more familiar with the hardware. We’re getting better results, we’re having a good collaborations with the engineers at Sony. PlayStation Social Media Specialist Justin Massongill, who conducted the Q&A and saw the game in action, explains that the interface is very organic and functional, with PSN IDs showing on the screen when your teammates are close to you, but turning to just a dot when they get far away, in order to avoid cluttering the screen.